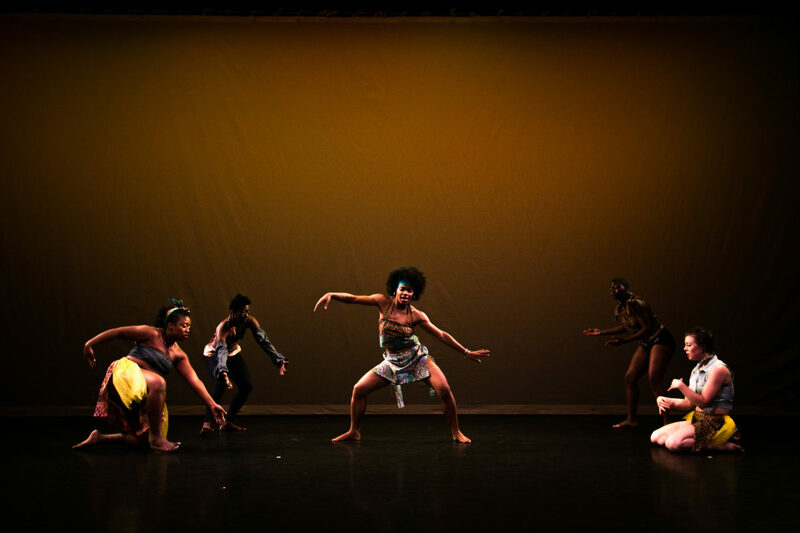 Choreographer Candace Thompson-Zachery and writer/performer Rosamond S. King discuss contemporary dance influenced by their Caribbean heritage, the work of Dance Caribbean COLLECTIVE (DCC), and the New Traditions Festival. Works screened include Thompson-Zachery’s Our Caribbean Spirit and LiveYard; and King’s Tiney Winey. Photo by Shane Drummond of Our Caribbean Spirit.